Once of the most common fears of the use of social media is that a post will get away from you and turn a positive opportunity into crisis PR. The chances of this are usually minimal and are entirely down to good social media management. 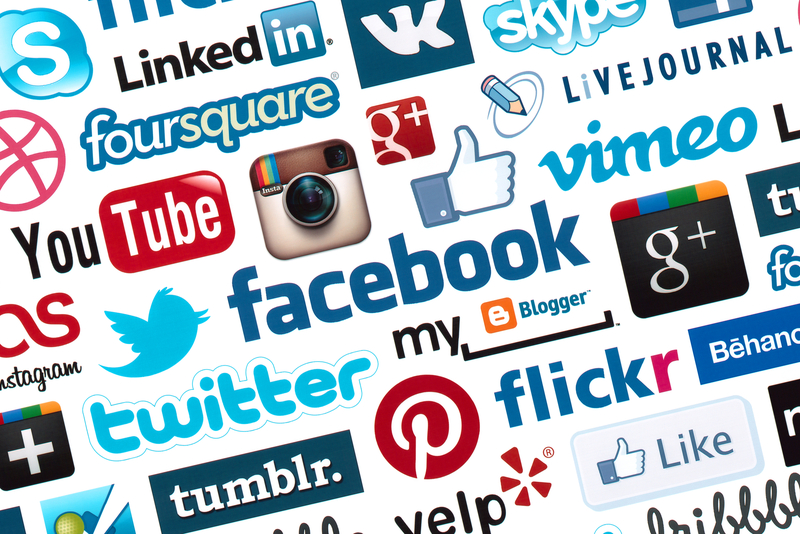 Here are some top tips on how to manage your social media. Social media is a great tool for selling. It offers near instant feedback on how people view your brand or product and who is buying from you. Being consistent with your messaging across PR and social media will avoid confusion, minimise mistakes and avoid journalists making enquires about any disparities that may arise. Not sure? Don’t say it! The stories that most often come to light are about people who have got social media terribly wrong. Although these instances are rare, they do leave a lasting impact. The easiest way to avoid a PR scandal is simply not to say it. If you wouldn’t feel comfortable making a statement in a business meeting or a pub, then you shouldn’t say it online. Social media leaves a trail and you don’t want something to come back to you that you later regret. Knowing your audience and what they want from you on social media is fundamental. Before setting up an account you should understand what interests them, how they consume and interact with information, and when they are active. Remember to use analytic tools to regularly assessing your audience to keep on message and find new followers. Social media users don’t want to follow robots. They want real people, with human emotions and human interaction. Injecting humour into your posts will help to make them stand out, as will empathy and being genuine. People can tell when you aren’t being yourself, and the most prominent brands know exactly who they are and how they want to talk to their audience. If you aren’t comfortable with managing your social media, talk to your PR provider. They will be experienced in this and should offer useful insights. They are there to help with all corporate communications, and social media is certainly one of them. They may be able to offer a new perspective or reassurance on what you have been doing.